Establishing a strong working relationship with a corporate taxi service can be a hugely beneficial boost to any company. Not only can it safely and reliably get your staff from A to B around a bustling city, but it can mean often mean the difference between sealing a deal and missing out on lucrative contracts. Regardless of the industry you operate in, finding a trustworthy taxi provider should be a priority for any business owner. Perhaps the biggest indicator of a taxi service’s quality is how they are perceived by their existing clientele. Of course, an established name in the industry does breed confidence due to its longevity and brand, but be mindful that bigger players may rest on their laurels and that fledgling companies can provide an equally impressive service. That’s why doing your due diligence and reading the reviews of those who have already used the taxi service is so important. The disparity in the rates being offered from one corporate taxi service to another can be quite alarming. While a higher price can be an indicator of better quality, don’t fall into the trap of assuming that the most expensive provider is automatically the best. Find out as much information about the company prior to committing to a relationship as you can, such as car makes and models, pricing structures, on-time percentages and silver service options. Corporate accounts can often involve a significant number of individual users and a variety of different circumstances. 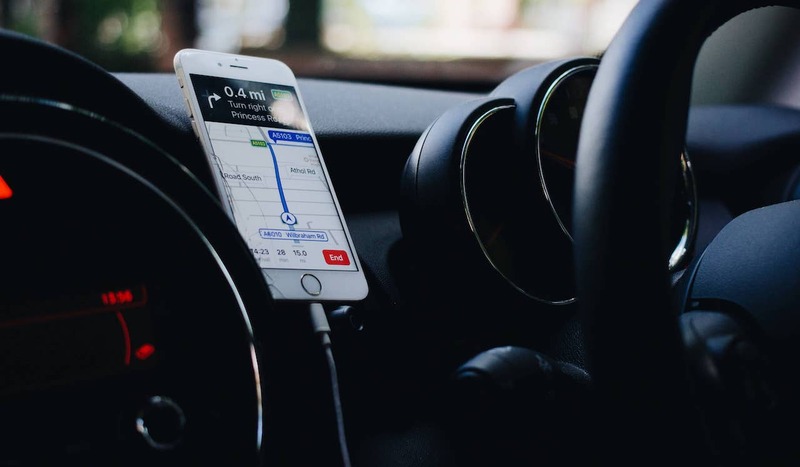 An accommodating taxi service will facilitate easy booking of cabs, management of accounts and payment of invoices in a range of different ways to make things as easy and efficient for you as possible. Check up that the company in question offers flexible booking, billing and payments options before you make your decision. A reliable corporate taxi service is far more than just a cab company that ferries your staff around the city; they’re a bona fide business partner. Investigate their customer service policy, such as the existence of an account manager, their aftercare protocol and how they handle complaints. Try contacting the company in several different ways (phone, email, via their website or app) to ascertain how quickly and helpfully they deal with your enquiries. With global warming a hot topic on everyone’s lips at the moment, it’s vital that each of us does our own part to curb our carbon footprint as much as we possibly can. Due to the frequency of their use, corporate taxi habits can have a weightier impact than personal ones, so choosing a taxi service provider who cares about their environmental credentials and takes steps to clean up their act is a unique selling point that shouldn’t be overlooked. At Green Tomato Cars, we understand the importance of all of the above criteria and pride ourselves on cultivating long-lasting, mutually-beneficial relationships with over 2,000 corporate clients. With a 98% on-time arrival rate for all pre-booked journeys, transparent tracking capabilities, impeccable quality of automobiles, 24/7 customer service, flexible booking and billing options and affordable rates, we go above and beyond to keep the customer satisfied. Oh, and did we mention that we own the largest fleet of eco-friendly private hire vehicles in the UK? To inquire about setting up a corporate account with us today, contact us online or via phone. We’re waiting to hear from you.